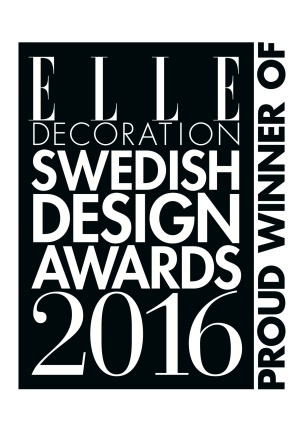 The Georg range for Skagerak Denmark has won an Elle Decoration Swedish Design Award for Best Bedroom product. 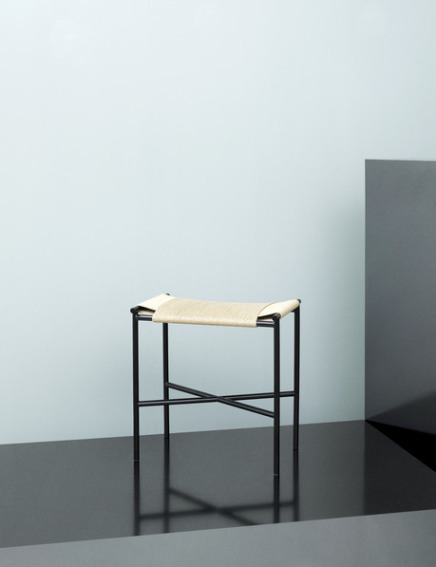 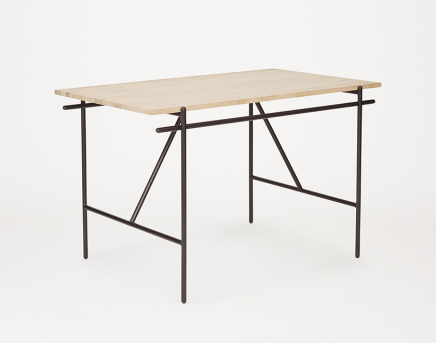 WD-1 is my new writing desk for Danish company Frama. 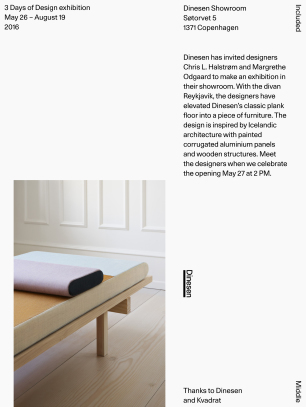 Mindcraft 15 opens at Designmuseum Danmark september 17th 17-19. 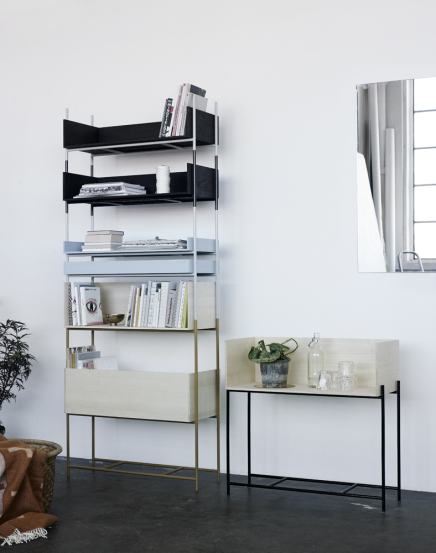 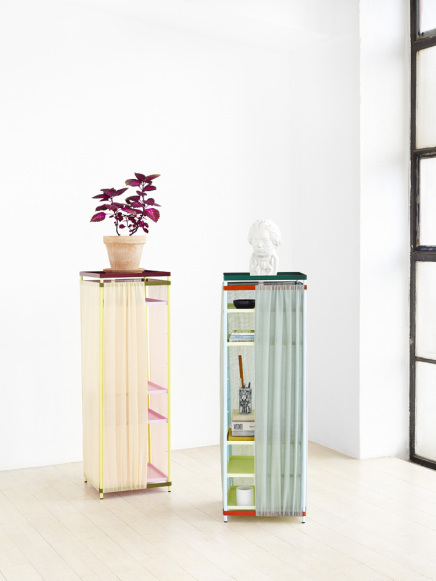 VIVLIO is a new shelving system made in collaboration with Margrethe Odgaard for the Danish company Skagerak.